With over 120 registered club members, 47 ride leaders, we're six years in the making. Find out more about our training sessions and this season's races in our events calendar. 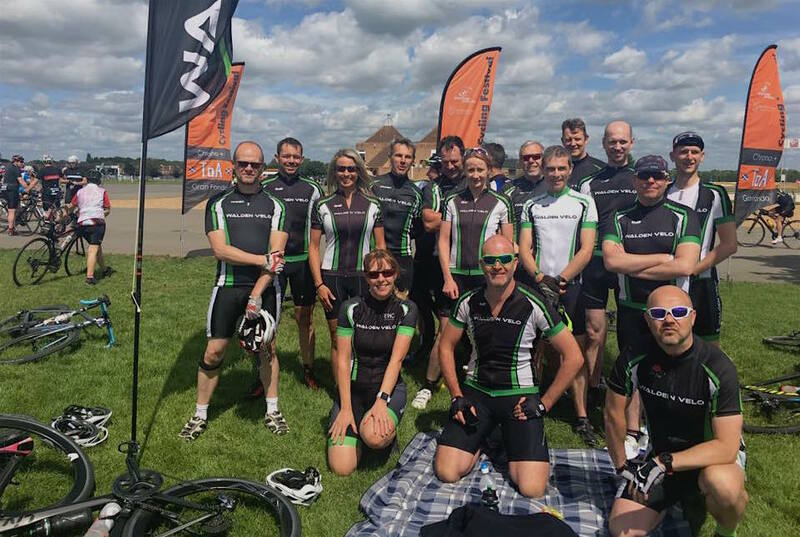 Our club members compete in events all over the country and on the Continent: Maratona, Marmotte, Dunwich Dynamo, Flanders, the Alpes, Dolomites, Pyrenees, Roubaix, the Cymru, Etape, Tour de Yorkshire, Mallorca 312, Ride London, Tour of Cambridge, the UCI World Amateur Championships, Ride London, Audaxes, national and local MTB Events, Picardy, Trough of Bowland and the the Horseshoe pass, TLI circuit racing, Circuit racing at Elveden, Milton Keynes, Velo Park, Hog Hill and Hillingdon... to name just a few. It's not just about planning, managing and taking part in events and the benefits they bring. It's about cycling together and enjoying the company we keep. The club members events list for 2019 sees us represented in even more events over the domestic scene and back into Europe again during the Summer and Autumn. We roll out every Wednesday, Friday and Sunday morning. And whether you're a novice or an expert, there's always someone to share time on the bike with. After all, it's what we like doing! 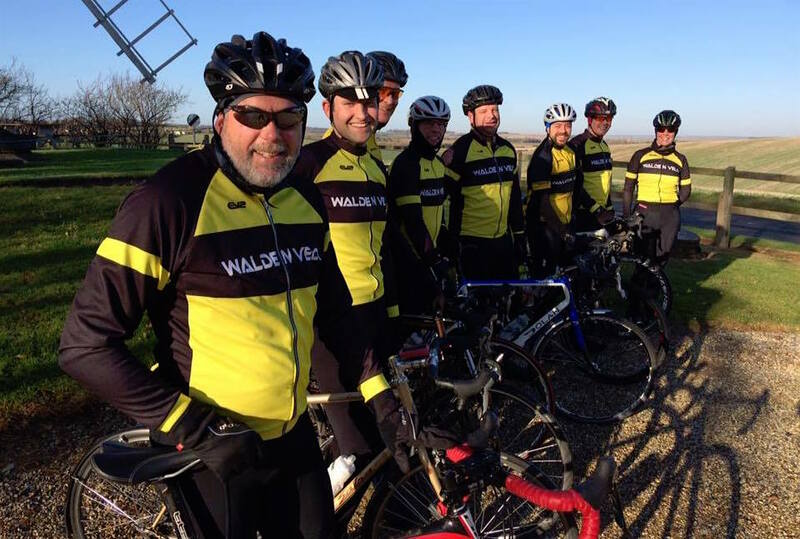 Information on what we do can be found in either our events calendar, with updates published on our club rides page and the Walden Velo Facebook page.